THANKS TO OUR 7 MILLION FANS IN OVER 90 DIFFERENT COUNTRIES FOR DOWNLOADING TIGHTWIRE!! CHECK OUT THE SEQUEL - TIGHTWIRE ADVENTURES!!!! 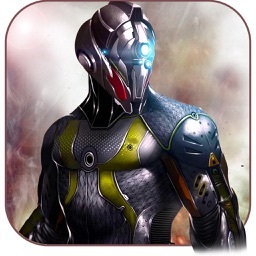 AVAILABLE IN THE APP STORE NOW!! Top Ten App downloaded on iTunes! Twice! Featured on Gizmodo, Forbes and Fox! Staff Favorites - Featured by Apple! 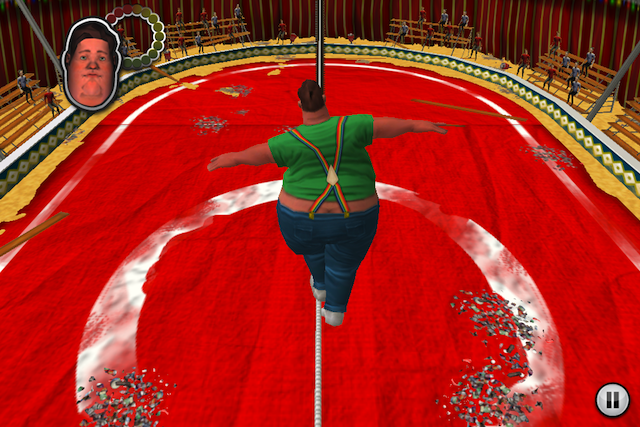 See if you can balance our fearless daredevil across the wire and prevent him from plummeting to the ground! Both challenging and eye-catching, TightWire will provide endless entertainment for only four quarters. Featured all over the world!!!! Totally accelerometer based, TightWire is a constant battle against realistic gravitational pull! 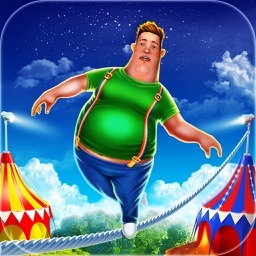 See if you have the steady hand required to make it across in TightWire!! 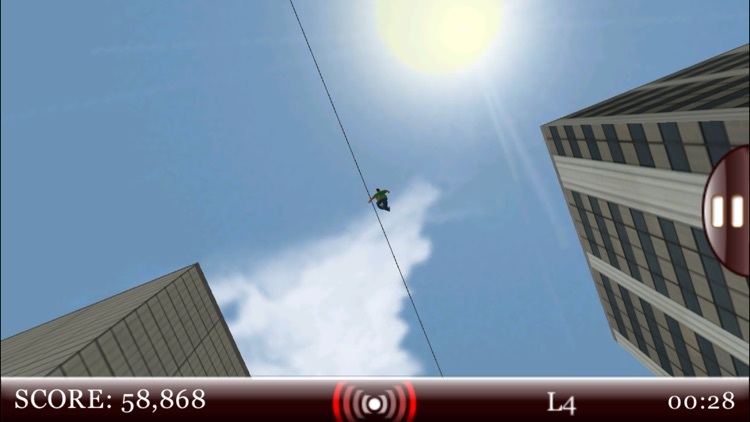 - Interactive 3D environment where you control the character as he walks across the wire. 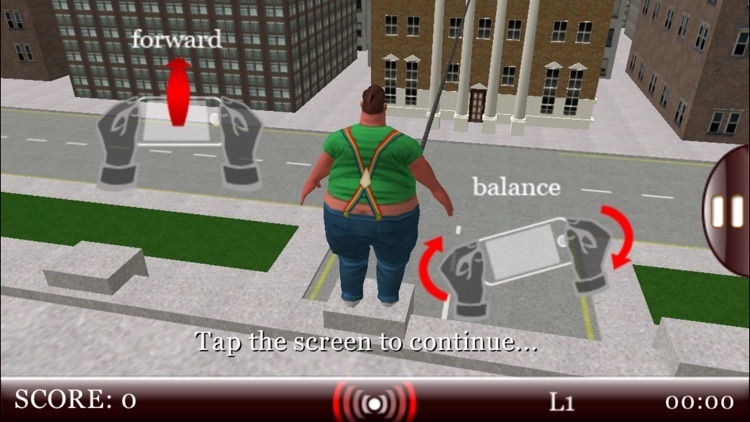 - Watch as he leans and twists in different directions, allowing you to control his body using just the accelerometer. 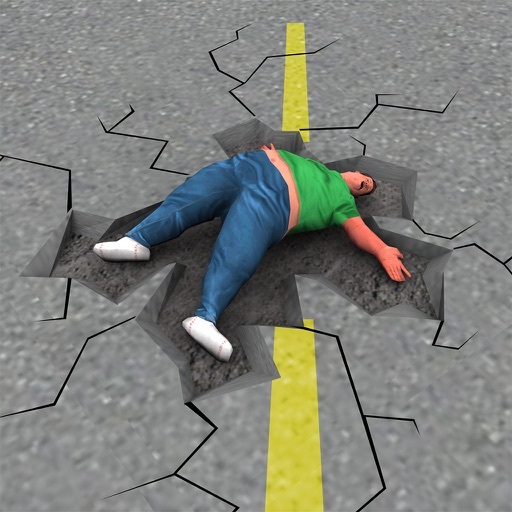 - High quality animation as the character walks across and even falls off the wire. 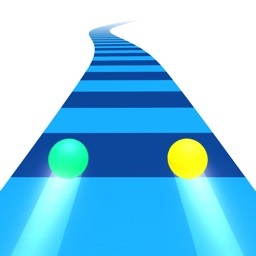 - Extremely challenging gameplay that will keep you coming back to better your time and score. 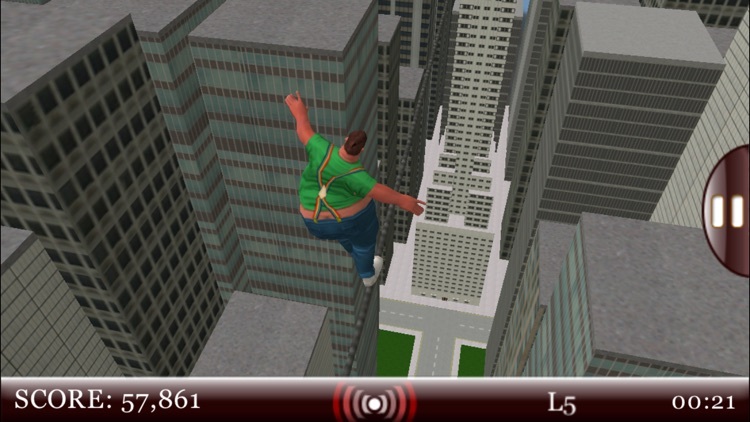 - Walk between buildings from 3 stories to 50 stories in height. - Polished UI including the ability to save your scores locally and submit them globally. 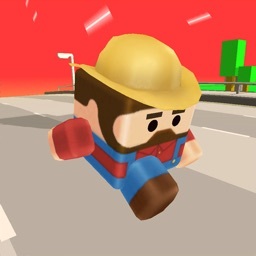 - Simple controls using only the accelerometer, allowing for minimal effort to get started. 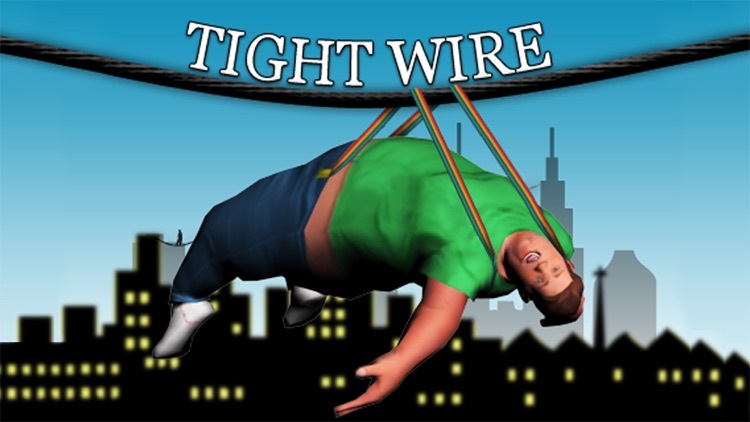 TightWire Adventures is the sequel to the popular balancing game TightWire. 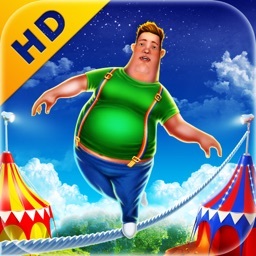 Using a similar style of tilt control and clever graphics, this follow up game will have you doing the victory dance alongside the tubby tightrope walker. 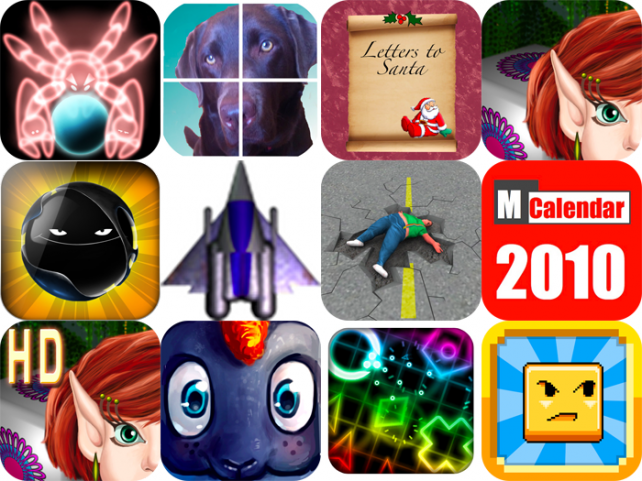 Today's AGF list includes a space-themed real-time strategy game, a tile sliding game that uses whatever your camera sees to create the puzzle, an app that allows your children to send letters to Santa and receive a response, and much more.